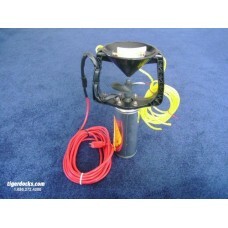 Description: The Ice-Away de-icer has a 1/2 horsepower, 115 volt motor. There are two 10-foot sli.. Description: The Ice-Away de-icer has a 1/2 horsepower, 115-volt motor. There are two 10-foot sli.. Description: The dock-mount aerator unit uses a 7-foot heavy-duty stainless steel dock plate pipe.. Description: This replacement propeller is for: De-icer model number TD-IA-5-25.. 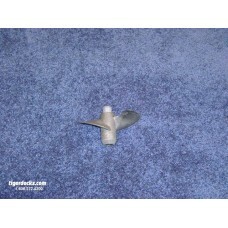 Description: This replacement propeller is for: Dock-mount model number TD-SMount Floating mo.. 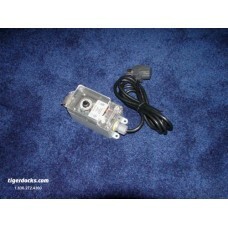 Description: This outdoor, heavy-duty thermostat control box allows you to set and forget your de..